IO Interactive has released a brand-new trailer for upcoming Hitman 2 Sniper Assassin map, Hantu Port, which releases in just a few days’ time on the 26th March. 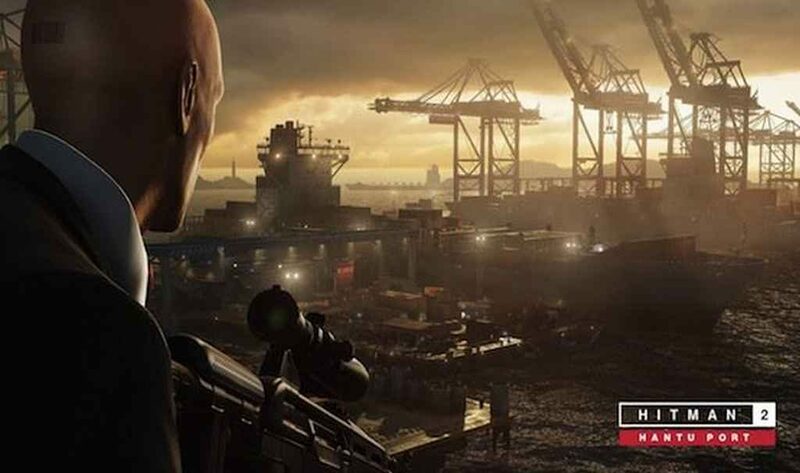 “The latest map for Sniper Assassin mode, a standalone co-op experience within Hitman 2, transports players to a container yard set on the island of Singapore”, reads the official synopsis, “where Han Ldong and his wife have been kidnapped by a group of highly skilled criminals known as the Heavenly Guard”. Fortunately, Agent 47 is on hand to save the day, using his high-powered sniper rifle and some rather dangerous environmental hazards (suspended tankers, exposed wires, carelessly placed gas canisters etc.) to eliminate his trio of targets and their unlucky minions. We say Agent 47. As with Himmelstein, Hantu Port can be played cooperatively using a completely separate pair of highly-trained operatives: Knight and Stone. As was revealed in the recent March roadmap, Hantu Port will only be available to those who have already purchased either the full Hitman 2 Season Pass or Expansion Pack 1. 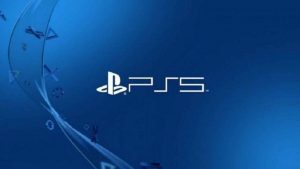 The former of which is currently available for £32.99/$39.99 on the PlayStation Store, and grants instance access to each and every piece of bonus content due to release later this year. 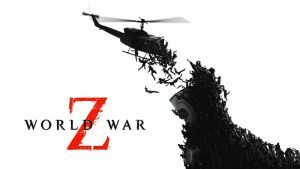 Including missions, challenges, weapons, and outfits. I myself was lucky enough to review Hitman 2 back in November and had an absolutely fantastic time exploring the game’s characteristically intricate levels, experimenting with the streamlined mechanics, and generally causing havoc in IO Interactive’s absurdly enjoyable sandbox. You can read the full review here, if you’re interested.